Launching in 2013, Foundry616 is one of Sydney’s premier venues providing the best in contemporary jazz and hosts to the most cutting edge musicians, both well established and emerging artists. 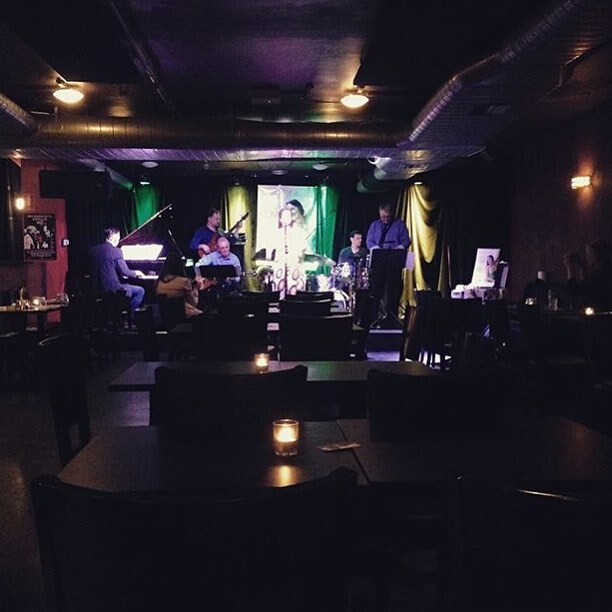 The club also features Jam nights and musical genres from Latin, soul, funk,RnB, World and more. 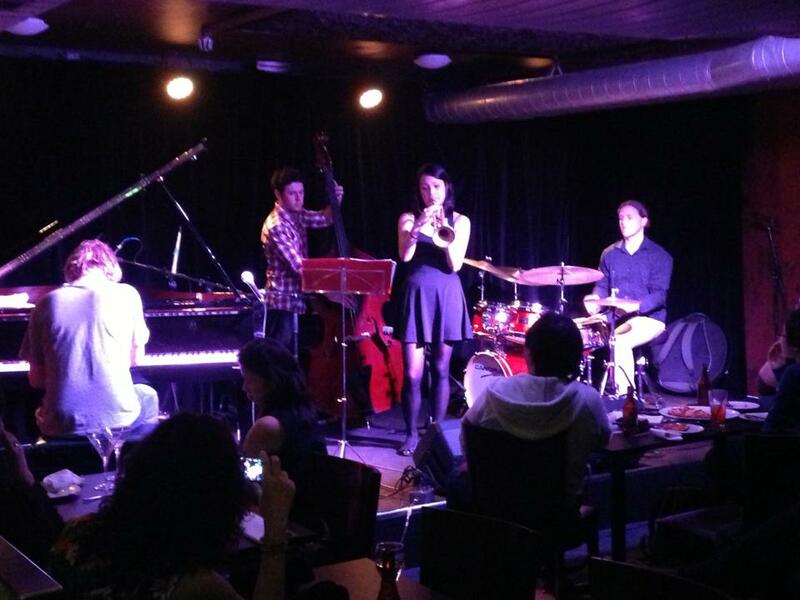 Foundry616 hosts the Sydney International Women’s Jazz Festival. The vision of the venue is not only to be an icon to Australian Jazz, but bring in special guests and work with key Jazz organisations and festivals to bring out the best in the Jazz scene locally and internationally.